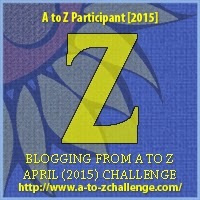 As the April 2015 A to Z Challenge ends, so do my stories about my 2015 trip to Cuba. I’m sure I have more tales to tell, but for now, I need to draw this to a close. What else can I say about Cuba? Well, I highly recommend travelling to Cuba, but go with an open mind. 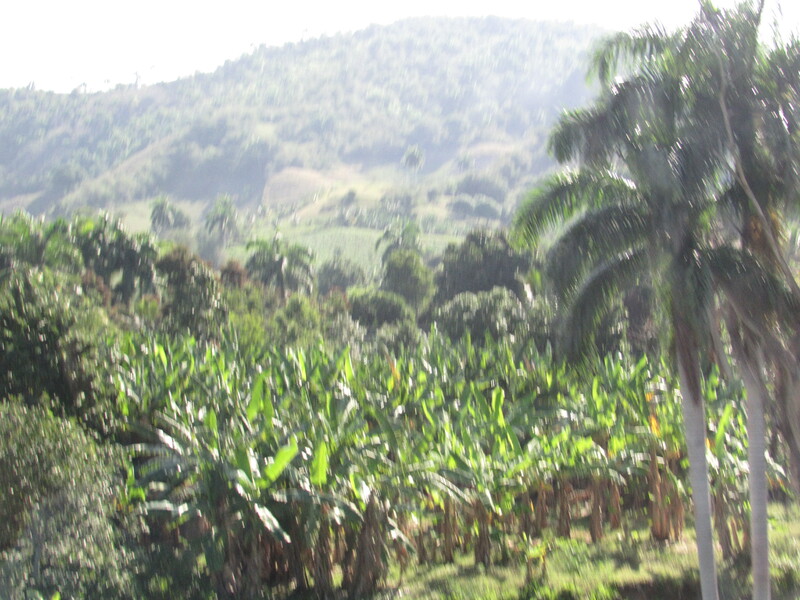 This is not Europe – Cuba is unique and there are no words to describe the differences. 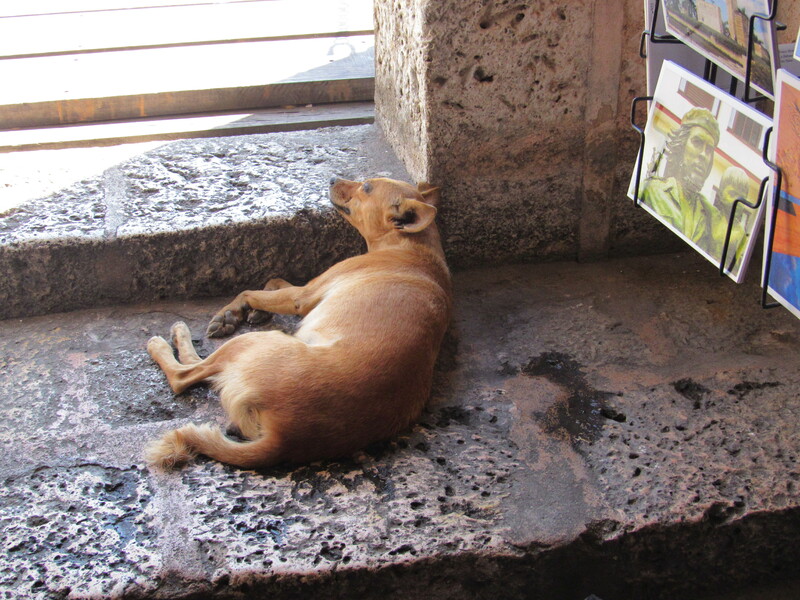 Here are some of my tips to make your Cuba adventure truly remarkable. Immigration: I’ve seen many posts from people complaining about immigration rules or security. Yes, it can take time to get through immigration checks, yet, what’s the hurry? You’re on vacation and you’re in a beautiful place! Relax, let immigration officials do what they need to do and soon, you will be sitting on the beach, mojito in hand. Just don’t forget to carry your passport and tourist visa! They need to check it. When you do finally go to the airport to leave, don’t forget to pay your $25.00 CUC airport tax BEFORE getting into the immigration line, otherwise, you’ll end up standing in the immigration line twice. 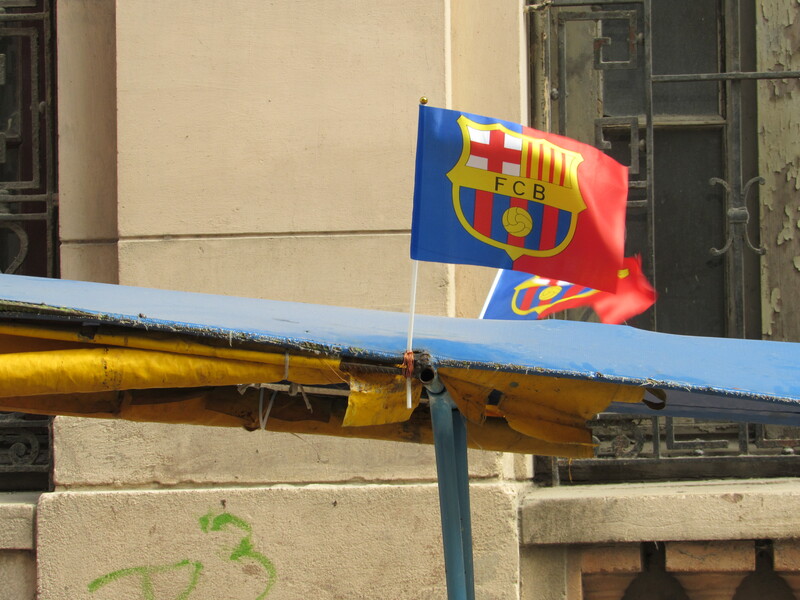 Even in Havana I find supporters of my favourite team! Forca Barca! 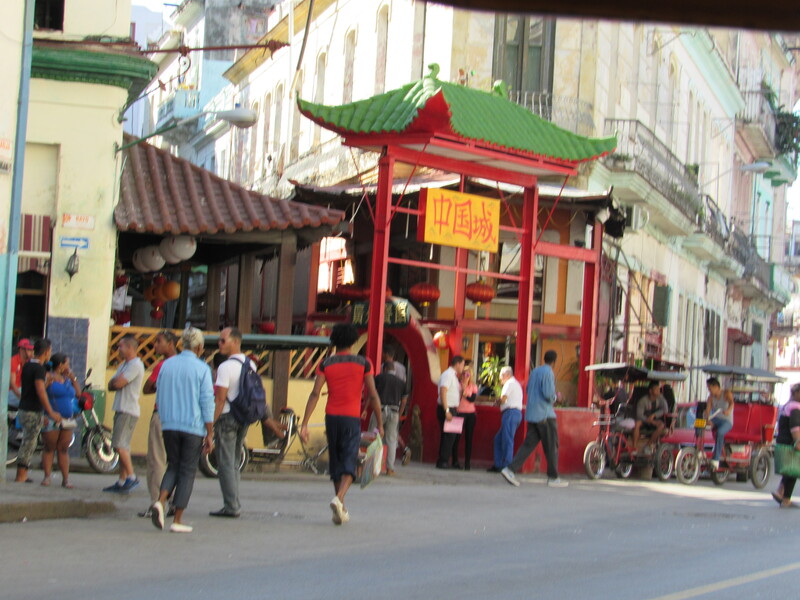 Safety: Cuba is one of the safest places I’ve visited. As a solo traveler, I had no problem getting around on my own in Havana and I felt very safe. If I said “no” to someone, I was left alone. However, when I travel, I am very aware of my surroundings and I know my limitations. It is a matter of trusting your instincts. Cubans are friendly and helpful, but if something doesn’t feel right – stop and get back to a place where you do feel safe. It’s the same advice I would use no matter where I travel – even where I live in Toronto! Try something new: Do try to get “out of your comfort-zone” by trying new food, exploring different beliefs, or simply talking to people! Remember my comment at the beginning of this post — keep an open mind! Learn, discover … that’s why you should visit Cuba! The resorts are nice – and if you are escaping winter for a brief respite, I do understand curling up on a sandy beach with a drink and a book. But please try, for at least one day, to get off the resort and see some of the country! 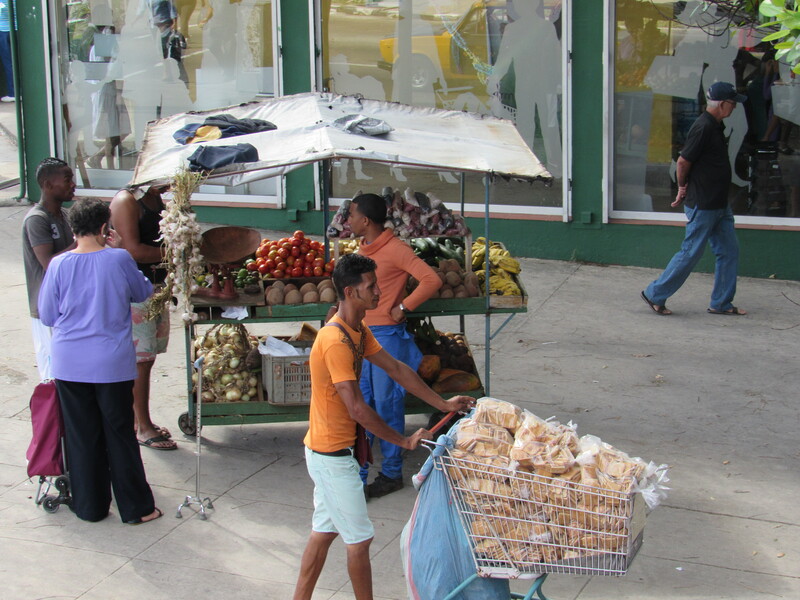 Look beyond the surface: While many people notice nothing more than the poverty of Cuba, I noticed that it was very clean, people treated each other with respect, and they have so much joy to share. Cuba is unique and very special, so put aside any judging and preconceived notions. Embrace all Cuba has to offer. Above all, dance, laugh drink and have the time of your life! I’ll probably never go anywhere. Income restrictions. 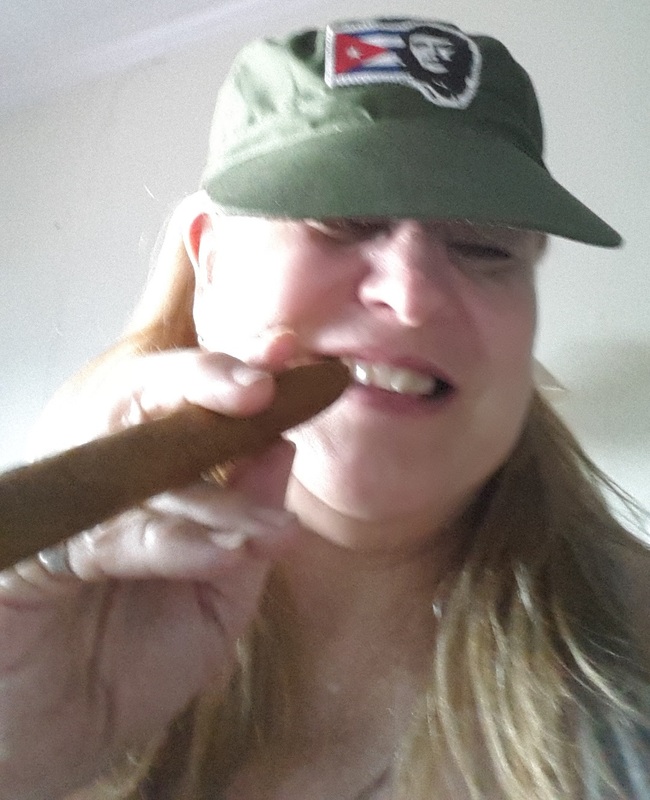 But thanks to your posts, I feel as if I’ve been to Cuba. Thank you! Yes, Barbara, we did make it! Thanks for all your comments. I’ll continue to write about other journeys as I’m heading to Spain later this year. I tried to post a comment on your blog, not sure if I did it right. Seems we have something in common — Texas honky-tonks! I used to go to Gilley’s before (and after) Urban Cowboy! Thanks for sharing Cuba with us! Glad to see relations opening up with Cuba. I enjoyed your alphabet very much!